Colorado State laws set forth certain minimum skill levels before anyone can be licensed to sell Real Estate. 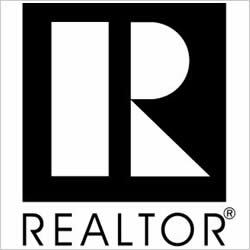 When it is time to find help selling your home, be sure to choose a licensed agent or broker who has also met the requirements for membership in both the Local and National Association of Realtors. My personal ethics and my professional success depend entirely upon your satisfaction with the services I provide and the energy I invest in successfully completing the sale of your home. I pledge both my highest level of commitment to the Sales Plan for your home, and the energetic support of the rest of the Denver Luxury Home Team in presenting your home in local, regional, and national markets.